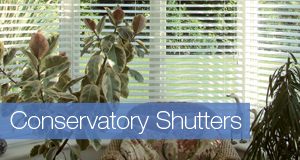 Quality, affordable plantation shutters and blinds. 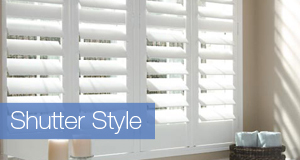 Lyndhurst Blinds & Shutters offer a full service, (design and fit) for a complete range of high quality Plantation Shutters and several ranges of colour matched wood Venetian Blinds plus: Roller blinds, roman blinds, vertical blinds and metal Venetian blinds. Our family team offer a full service throughout South and West Wales. 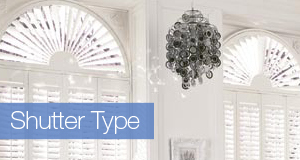 We will guide you through the design possibilities for plantation shutters and suggest the best options to suit the openings and of course your budget.